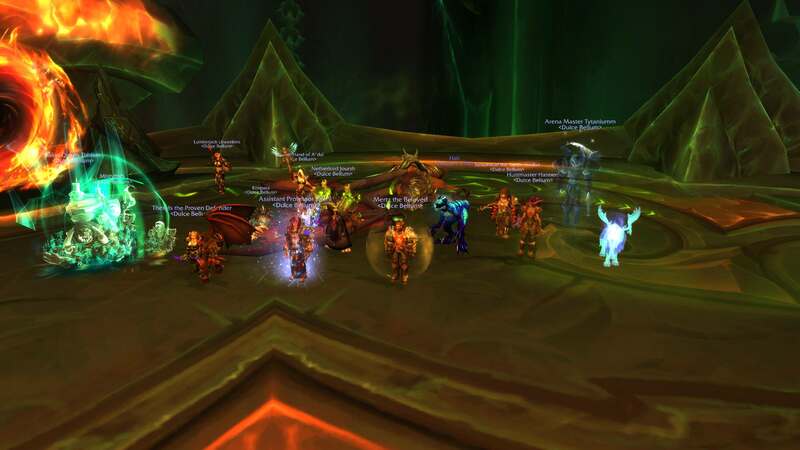 4/11 Heroic, Normal Antorus Cleared! re: 4/11 Heroic, Normal Antorus Cleared! Everyone's been a rockstar to start this tier! 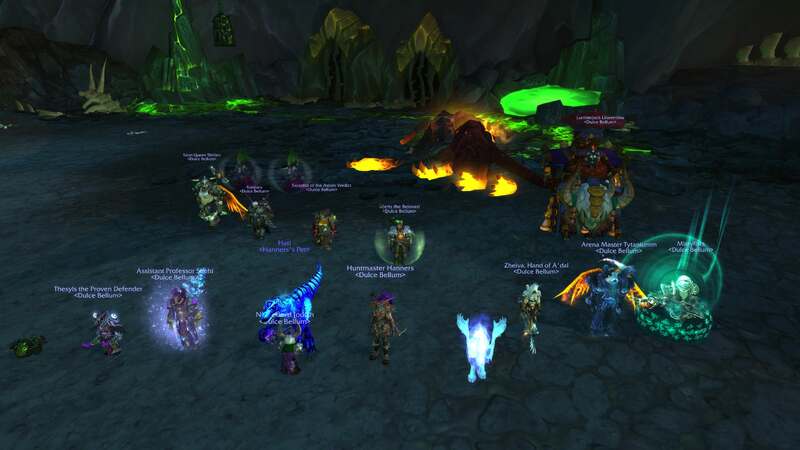 Worldbreaker, Felhounds, Eonar, and Portal Keeper all down on heroic, and Normal Antorus cleared! Ziir and I figured out how to tank and now the dominoes start falling! 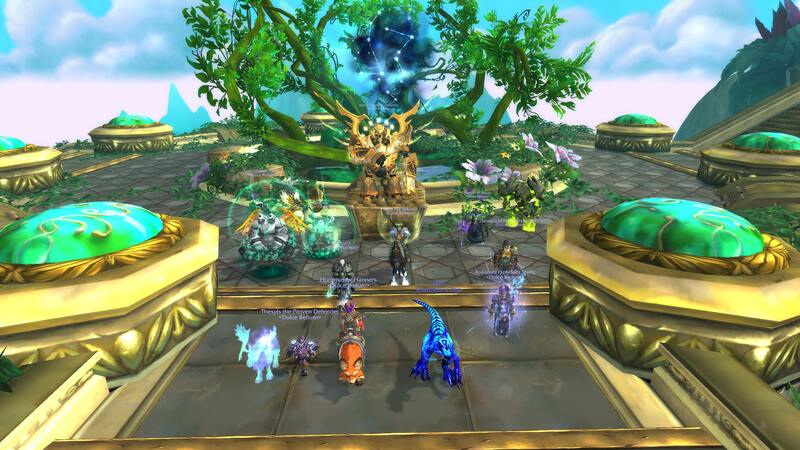 Great night in Heroic! Formerly known as Bucky, Latterly known as Weebins.